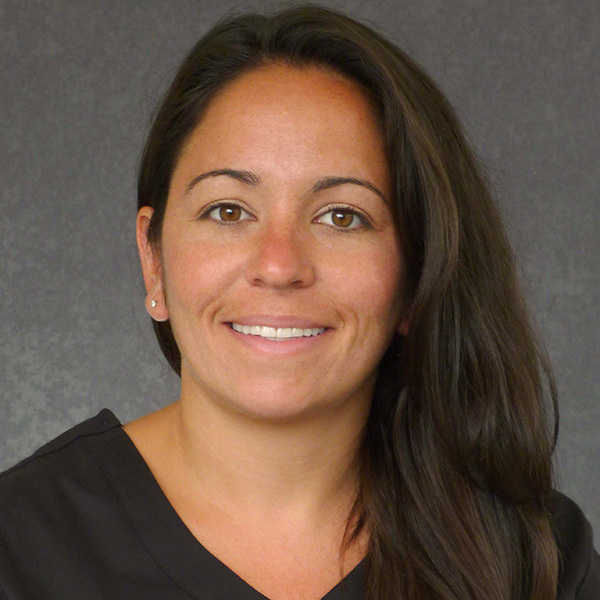 Dr. Theresa Guanci is CHC of Cape Cod’s Dental Director. She is a graduate of Boston University and joined our health center in 2014. She first became involved with Community Health Center of Cape Cod during her final year externship. She enjoyed the experience and community dentistry so much, she came back! Since joining the health center as an employee, she has served as a staff Dentist and Interim Dental Director. In addition to providing leadership in the Mashpee location, Dr. Guanci will help launch our new Bourne dental location.